Prince Harry and his fiancée Meghan Markle will exchange their vows on Saturday 19th May 2018 at 12pm at St George’s Chapel in London. After the ceremony the Newlyweds will make their way through Windsor in a carriage towards St George’s Hall, where they will join their guests at the reception. 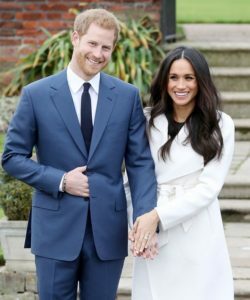 Prince Harry and Meghan have confirmed that they decided to include a public carriage ride in the proceedings, therefore people will be able to participate and feel the atmosphere of the special day. 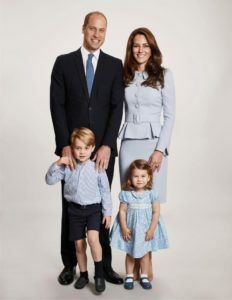 As the Duchess of Cambridge is due in April with her third child, having the wedding of her brother-in-law late in May will allow her to recover from the birth. 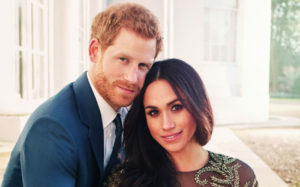 We can’t wait to see the whole Royal Family celebrating this beautiful day together! You definitely don’t want to miss the Event Of the Year 2018! Hurry up and book your hotel room now!